What? A day for you to play the games of your choice or just come and have fun shopping the silent auction or chit-chatting with your girlfriends. You will need to bring your own items (cards, score pad, board games, dice, etc.). Please indicate on the form below the names of your friends at your table, if playing games. A delicious lunch will be served. There will be a silent auction, cash-and-carry table, and raffle items. Only cash or check will be accepted for payment at the event. 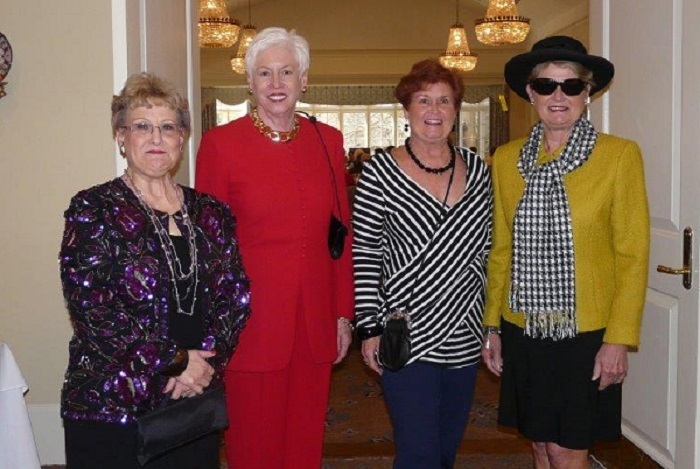 There will also be a fashion show with clothes and accessories from “Wellspring Treasures” retail stores, which help fund Wellspring Living’s programs and services. This is a wonderful opportunity to have fun with friends, while helping others. 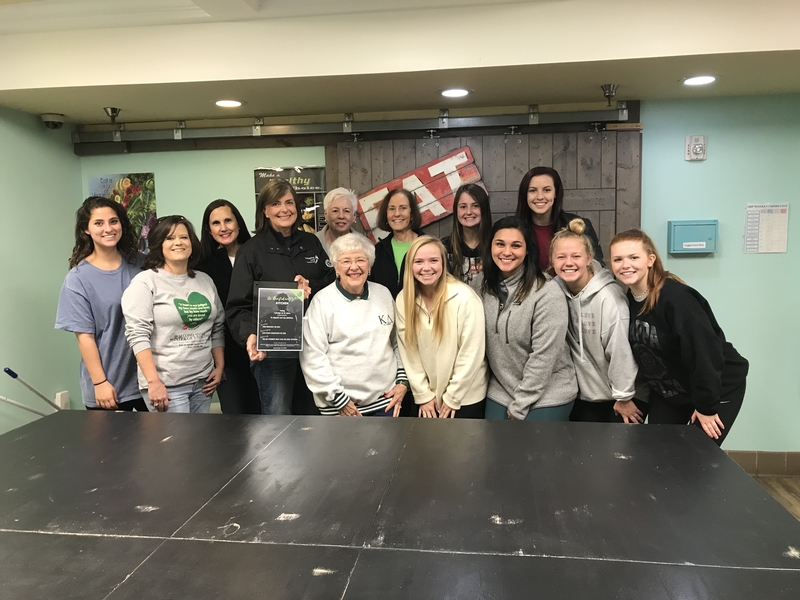 Why: For the past six years, the Greater Atlanta Day Alumnae Chapter of Kappa Delta Sorority has held a Shamrock Fun and Games event to raise money for the prevention of child abuse. Eighty percent of the proceeds from the event will be donated to Wellspring Living, an Atlanta organization that confronts the issues of childhood sexual abuse and exploitation through treatment, education, and advocacy for girls. 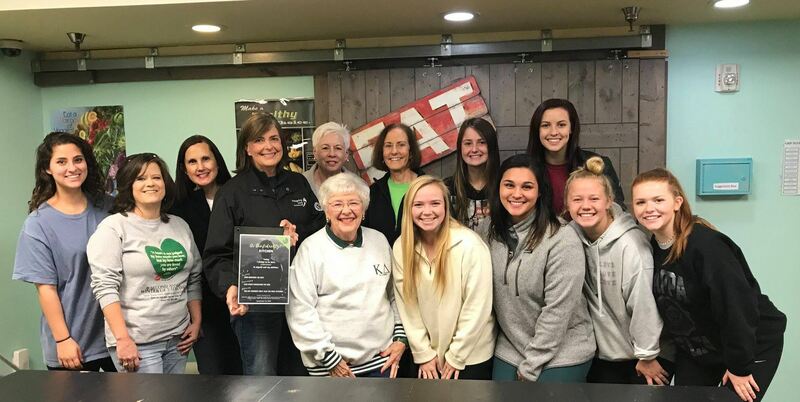 The remaining twenty percent of the proceeds will be donated to Prevent Child Abuse America (PCAA), one of Kappa Delta’s national philanthropies. 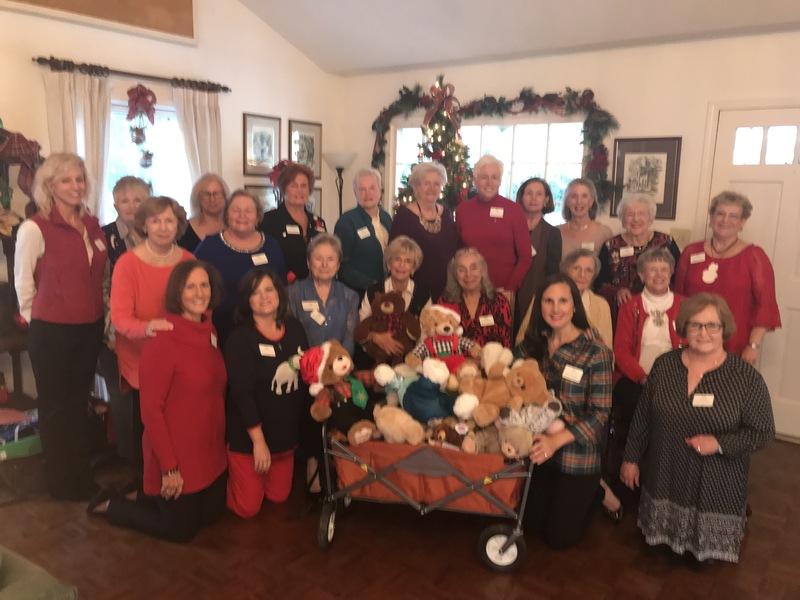 PCAA is national organization aimed at promoting the healthy development of children and preventing child abuse before it can occur in order to help children to grow up and contribute in their communities. We hope you'll join us for this year's event! To register, download and compete this registration form and mail it in with a check to the address on the form.